Marko Grujic has insisted that Liverpool are closely monitoring his progress in Germany and revealed he is in touch with his parent club regularly. Grujic, who joined Liverpool from Red Star Belgrade in 2016, signed for Bundesliga outfit Hertha Berlin on a loan deal until the end of the season this summer. Jurgen Klopp played a key role in convincing the player, who has 14 senior appearances for the Reds under his belt, to move to Germany during the transfer window. The 22-year-old Serbian started in Hertha Berlin’s 2-0 win over Schalke before the international break and is expected to be a key part of their squad this season. He remains a highly rated midfielder at Anfield as well and the midfielder claimed that the Reds are keeping a close eye on his development in Germany and have been in regular touch with him. The midfielder was quoted as saying by German magazine Kicker: “They are a big club with a lot of staff and one of them takes care of loaned out players. 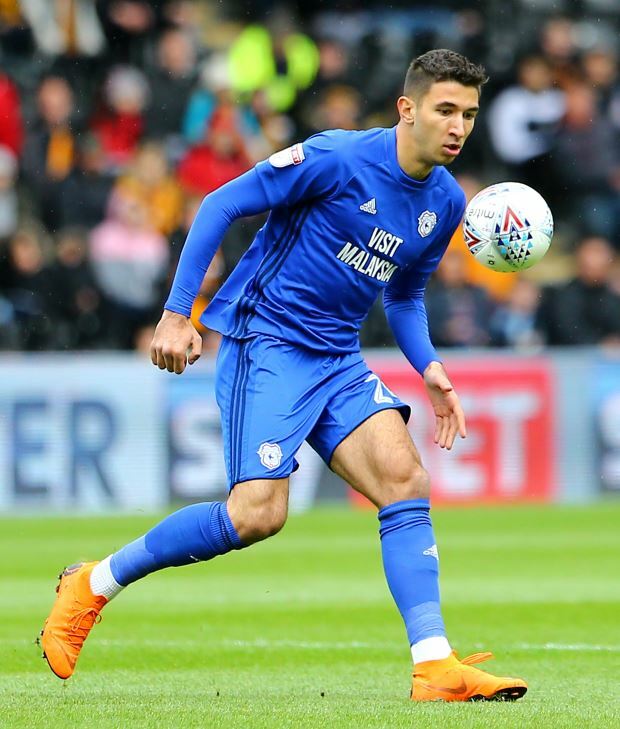 Grujic also had a loan spell at Cardiff City and Liverpool are confident that he will make the grade at Anfield in the future.